At Braun Linen Service, we know your number one priority is making your clients feel comfortable while they receive your professional services. 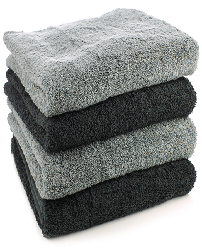 We want to give you more time to focus on your clients by offering you a linen rental and salon towel service that will alleviate the stress and headaches of managing your own laundry and searching for a high-quality supply. 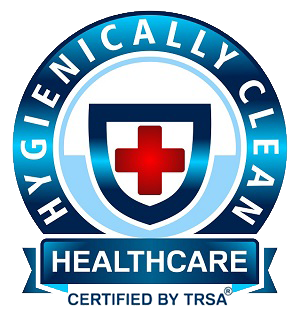 All of our products are delivered fresh, clean and ready to be used by your staff and clients. Allow Braun Linen Service to help make your clients’ day away from home a day to remember. Please ask your sales representative for more detailed information by calling (800) 272-8657 or by clicking here to submit an inquiry. Running a spa and salon can be hectic when your responsibilities are endless and keep growing with your business. 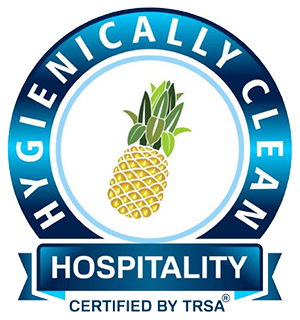 The more clients that come in, the more linens you need and the more laundry you need to do. Finding the most elegant and comfortable linens at a reasonable price can be a chore, not to mention how difficult it can be to find the time to do your laundry when the client isn’t looking. You don’t want a loud dryer or the sight of used linens disturbing a guest during their spa getaway. 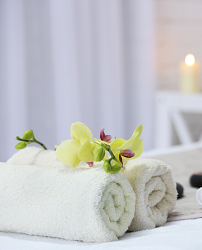 At Braun Linen Service, we know how important the atmosphere of your spa or salon is. It’s not just about the service you’re providing your clients – it’s also about the experience. And while you need to focus on the way your business looks, smells and sounds, wouldn’t it be nicer to focus more time and energy on the clients instead? With Braun, you can free up time spent on your linens while maintaining that atmosphere so your clients get more and you have time to breathe. 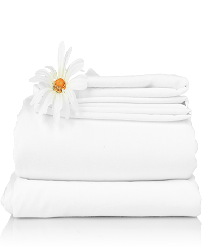 Check out our spa and salon linen collections and contact us today for more information!